What do you get when you mix giggling girls, googly eyes, and glitter? A whole “llama” fun! 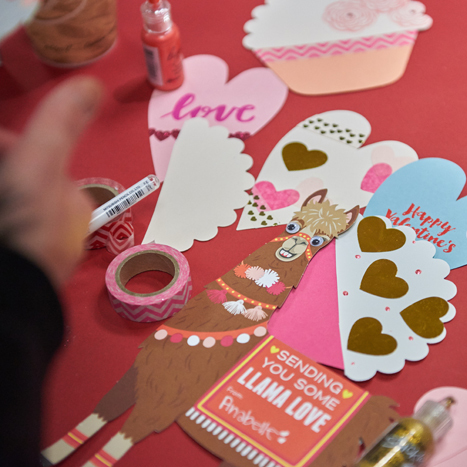 Easily embellished, the llama kit comes with a mini envelope for you to fill with confetti or a secret note. 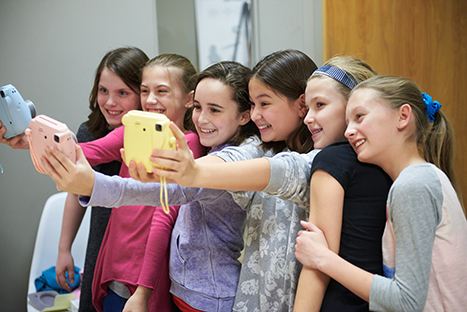 This troop of Girl Scouts definitely inspired us to use our kits in ways that we had never imagined and truly brought craft embellishing to a whole new level! 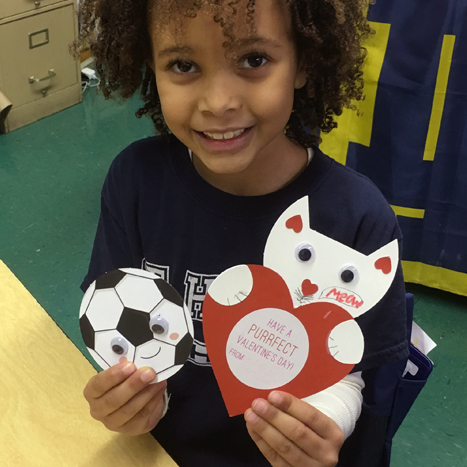 We also sent a bunch of our kits to a local second grade class to see how they would put their own spin on our Valentines! 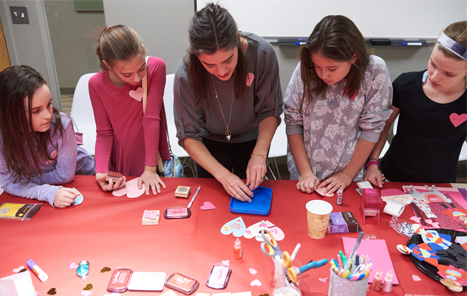 After a brief demo, the kids got to work, showing that our Valentine crafts are perfect for any age. Take a look below at their masterpieces! 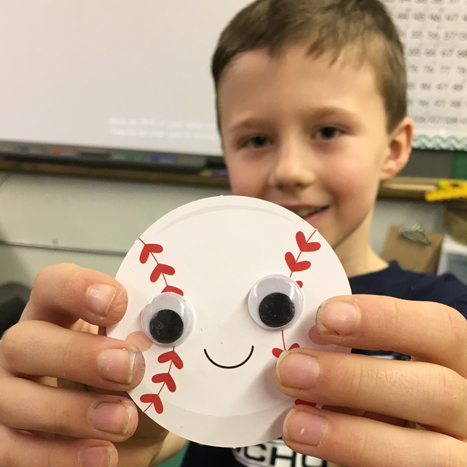 Feeling inspired by these creative kiddos? 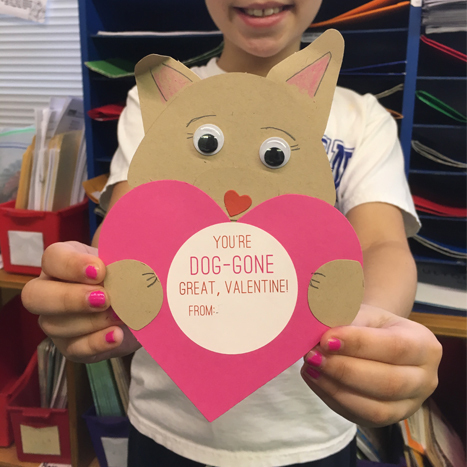 Share with us how you share the love this Valentine’s Day with #MyPSValentine for your chance to win a Paper Source prize pack. We’ll be selecting winners every Sunday until February 14th, so get crafting! I teach senior ladies in their late 80’s and 90’s hand crafts at Japanese Retirement Home. 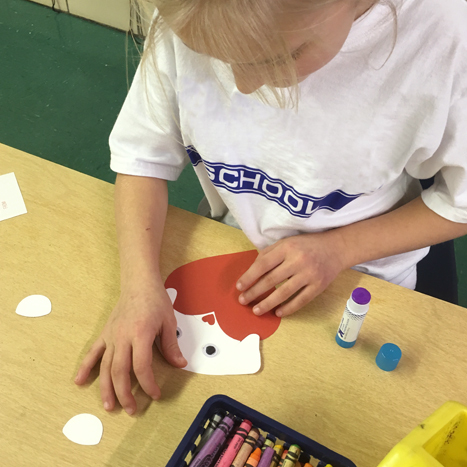 They would love to make these cute valentines for friends and family of grandchildren to share together as a project. 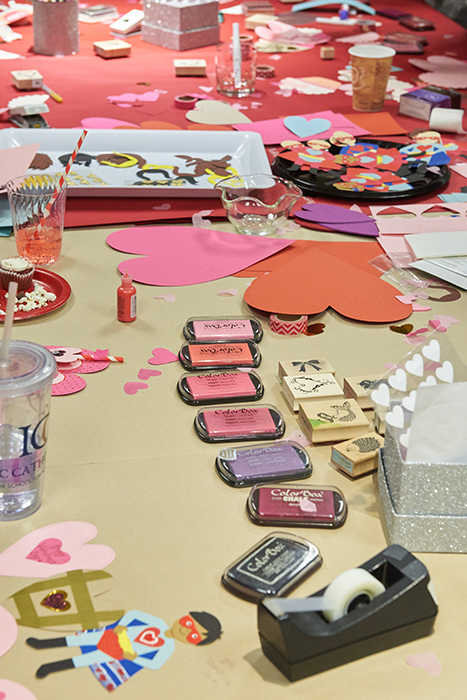 Would love to teach elderly seniors joy of making Valentines for family and friends. 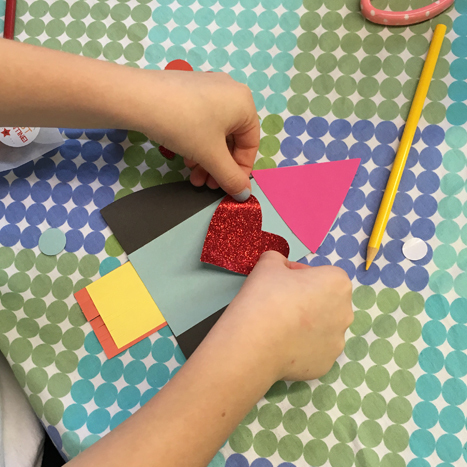 Was just wondering if you have or suggest any valentine crafts for 1 and half to two year olds. I work in a day care and looking for new valentine ideas in this age group. Please help me. Thank you. 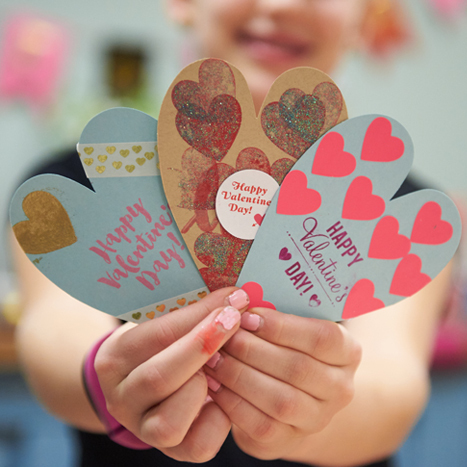 We’d suggest letting the little ones doodle and decorate on our A7 heart shapes (found here) with crayons, stickers and washi tape, to create cute and unique Valentines for their loved ones. 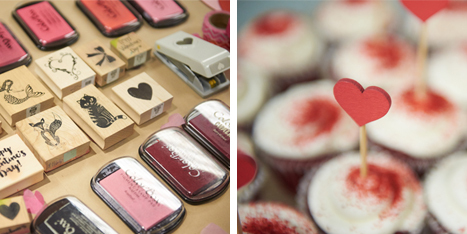 Head to our crafting section for some fun adornments to add to the hearts. However, we do still suggest supervision while crafting these cards!